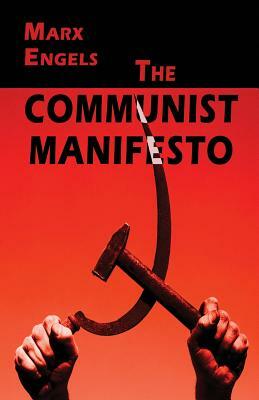 Karl Marx and Friedrich Engels's famous manifesto of Communist principles and objectives is among the most consequential political documents of the modern era. Its indictment of the class struggle of bourgeoisie against proletariat leads to an impassioned call for a worldwide workers' revolution leading to a classless, state-controlled society. Even as Marxist governments have risen and fallen, the relevance of the Manifesto's attack on capitalist economics and family structures remains undiminished. Its vast repercussions upon world history and social theory make it essential reading for an understanding of modern society and political economy. This edition presents the authorized translation of Samuel Moore with the English preface and annotations by Friedrich Engels.